A variety of latest "Food & Nutrition" that focuses on your "Food & Nutrition" business. 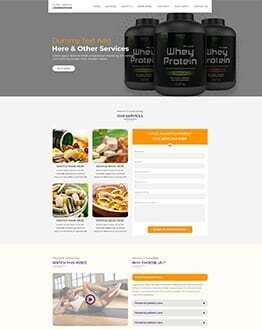 Download the latest and responsive “Food & Nutrition” designed by world class designers to generate more traffic and leads. Presently, a large number of health and food blogs are everywhere online. This will make it a problem to grow above the competitors. Don’t get worried, we have the perfect solution to suit your needs, To purchase ready-made and well-designed WordPress Theme and Template has become a simple task. This Food and Nutrition WordPress Themes collection at oLanding is ready to use themes that focus on nutrition and food-related WordPress sites. 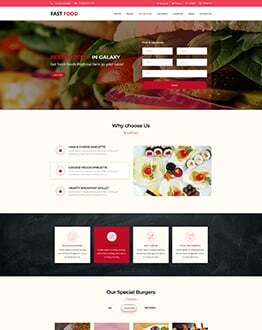 Build your website now and download any one of these amazing themes or templates.